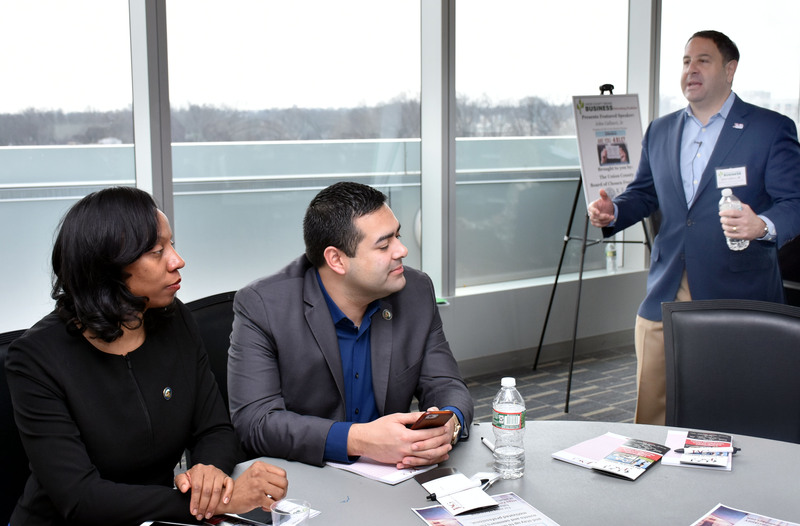 Union County’s second annual Lunch & Learn educational series for entrepreneurs, business owners and managers, featuring the popular Memory Switch workshop created by Matthew Goerke. 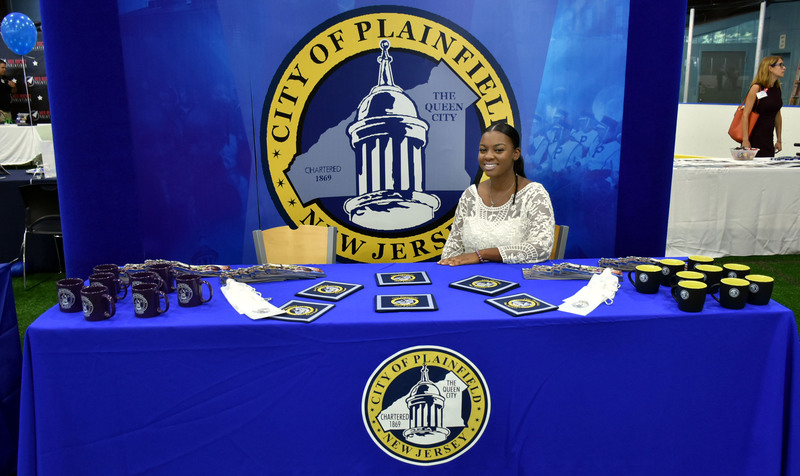 The event took place on Wednesday, October 17 at Hamilton Stage, 360 Hamilton Street in Rahway. The Memory Switch program enhances essential cognitive skills, including the ability to recall names, faces and key information. Participants will learn how to boost sales and networking skills as well as reduce stress and improve their confidence. 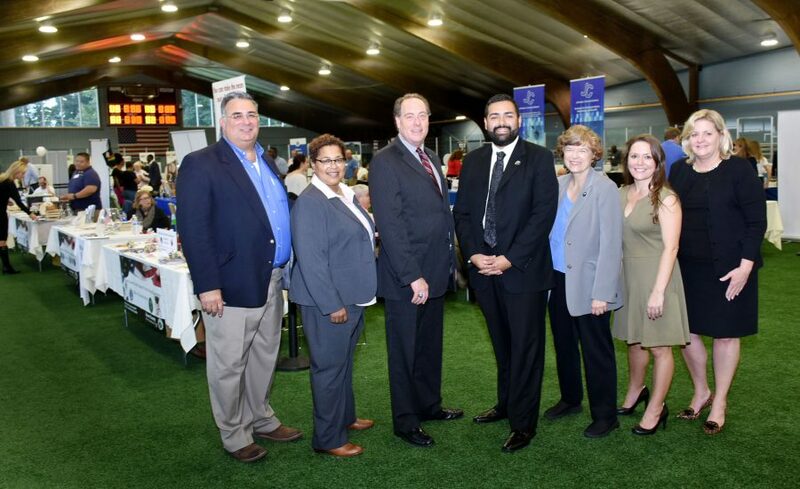 Union County Freeholder Chairman Sergio Granados, Vice Chairman Bette Jane Kowalski and Freeholders Bruce Bergen, Alexander Mirabella and Rebecca Williams joined Union County Deputy County Manager Amy Wagner and Deana Mesaros of the Union County Department of Economic Development at the 2018 Union County Means Business Expo at the Warinanco Sports Center in Roselle. 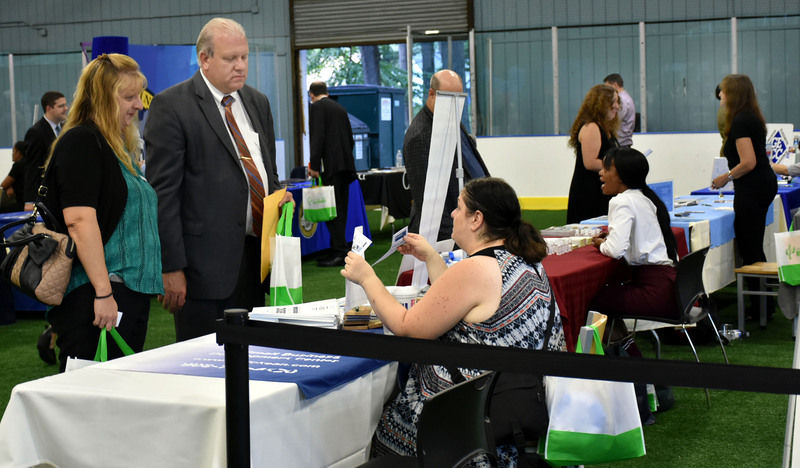 The Expo enables attendees to network with other business leaders and develop new contacts. 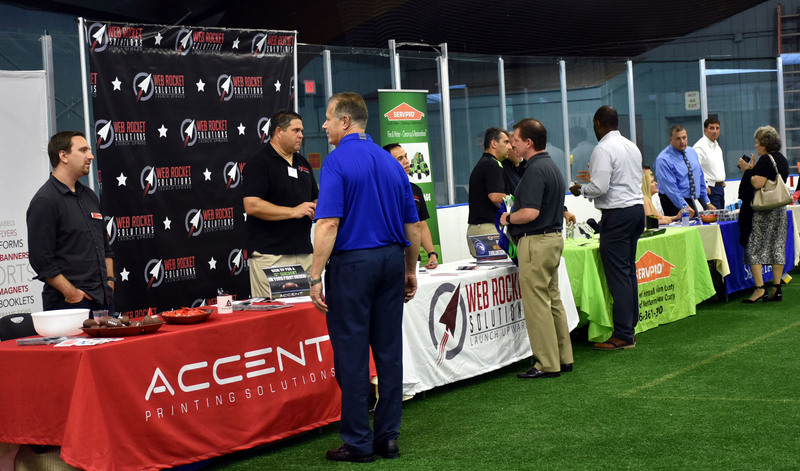 The event also provides a chance for local businesses to showcase their products and services to attendees. 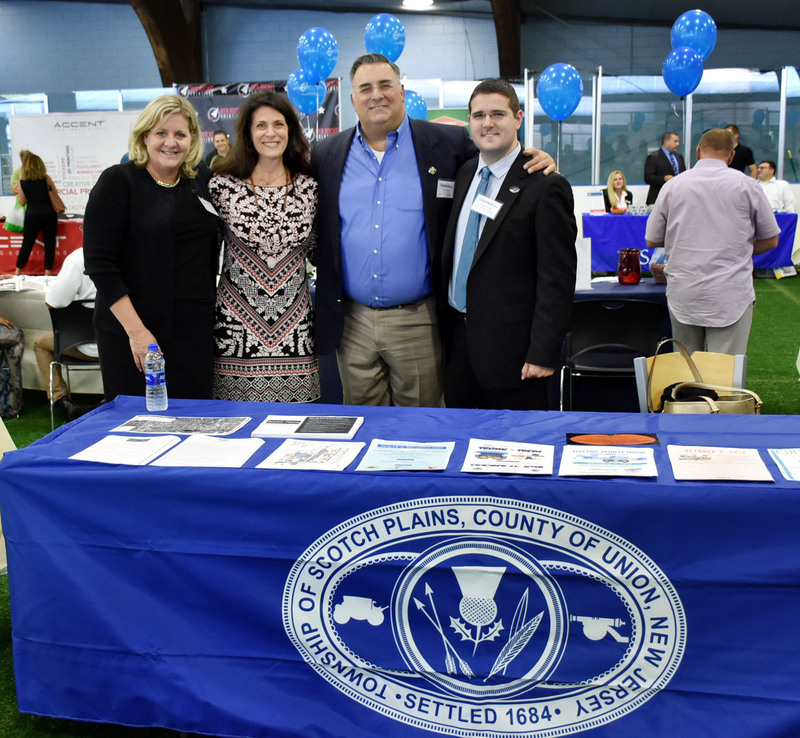 The Union County Board of Chosen Freeholders invite those wishing to network and/or grow their business to attend the 2018 Union County Means Business Expo being held at the Warinanco Sports Center in Roselle on Wednesday, September 26 from 5 pm to 7:30 pm. 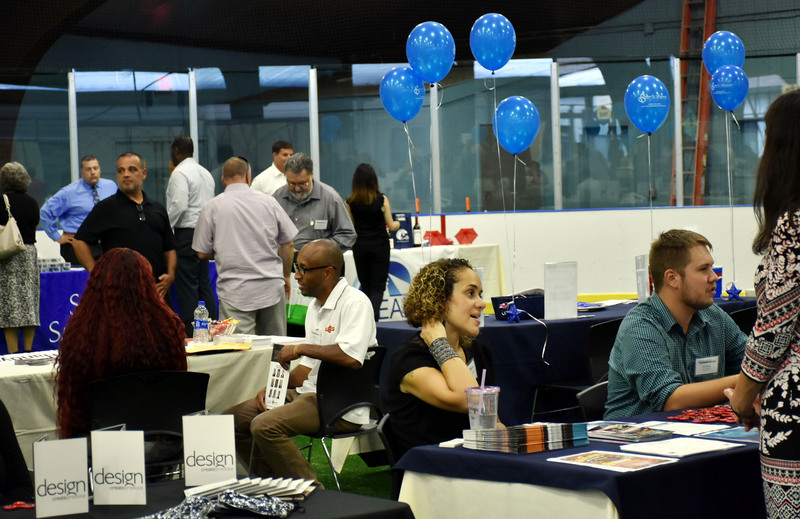 The Expo enables attendees to network with other business leaders, and develop new contacts. 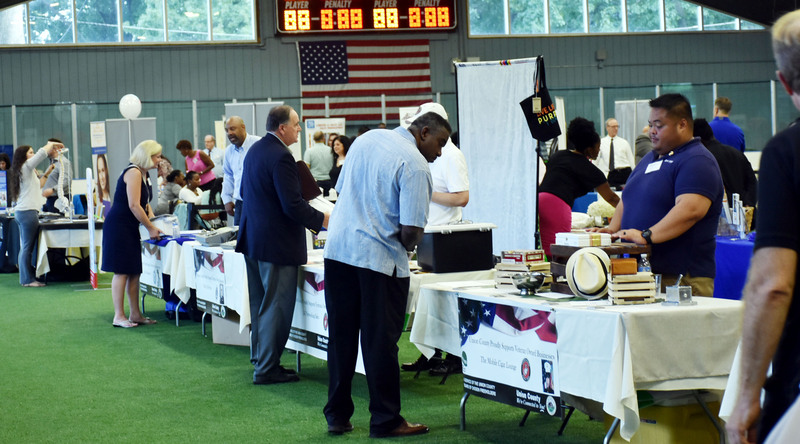 The event also provides a chance for local businesses to showcase their products and services to attendees. 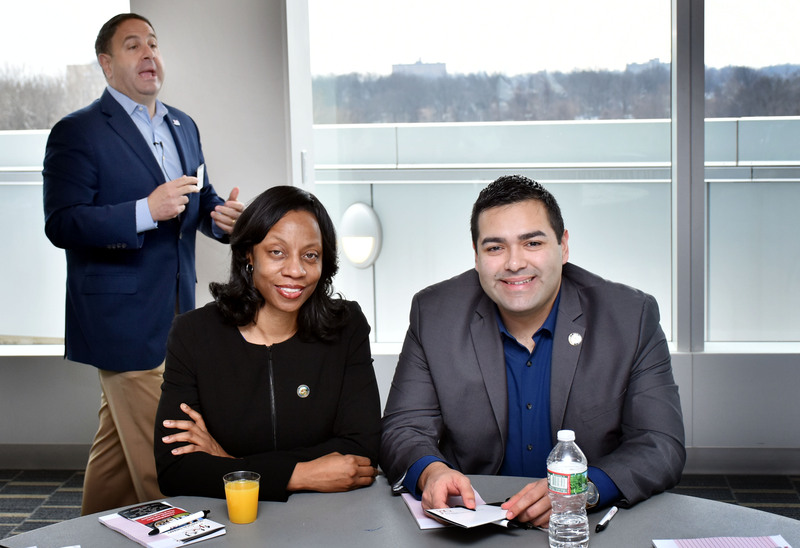 Registration is available now for individual attendees at ucnj.org/union-county-means-business. 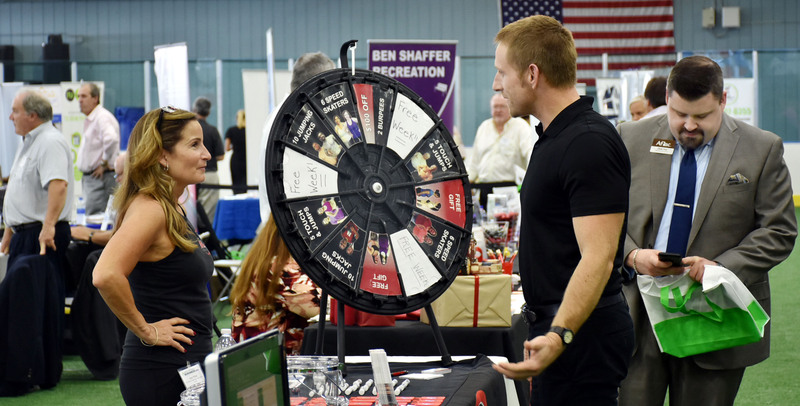 The Expo now features over 70 businesses within and outside Union County. 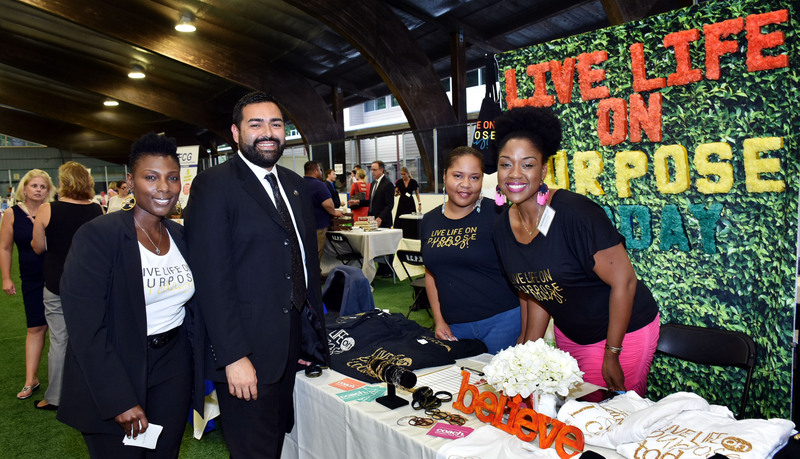 The Expo features a wide range of businesses and entrepreneurs of every size and variety. 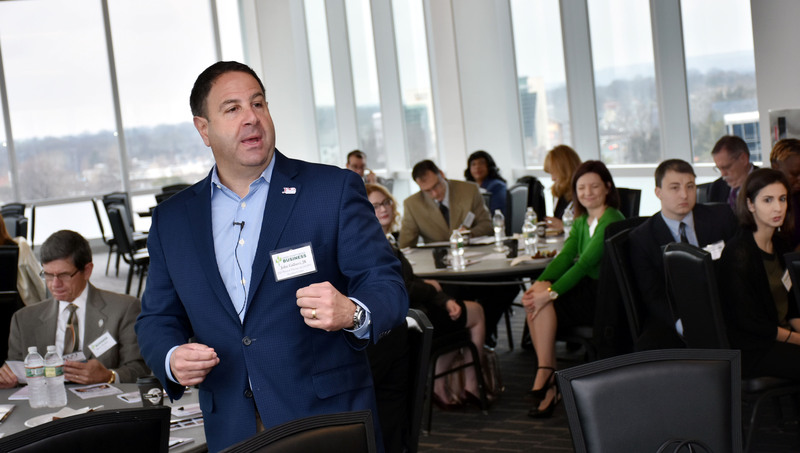 The list includes: service providers, retailers, banks, insurance, real estate, technology, consulting, marketing, legal, accounting, health, education, nonprofits and government agencies. 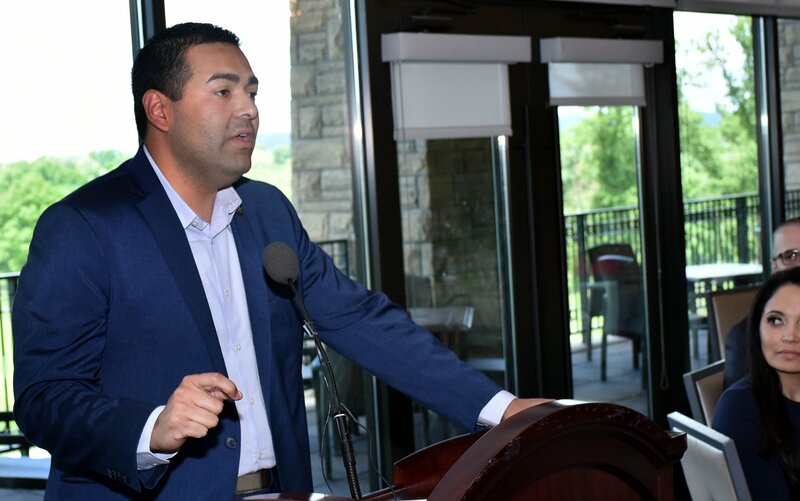 A variety of chambers of commerce are also attending along with municipal and county government representatives. 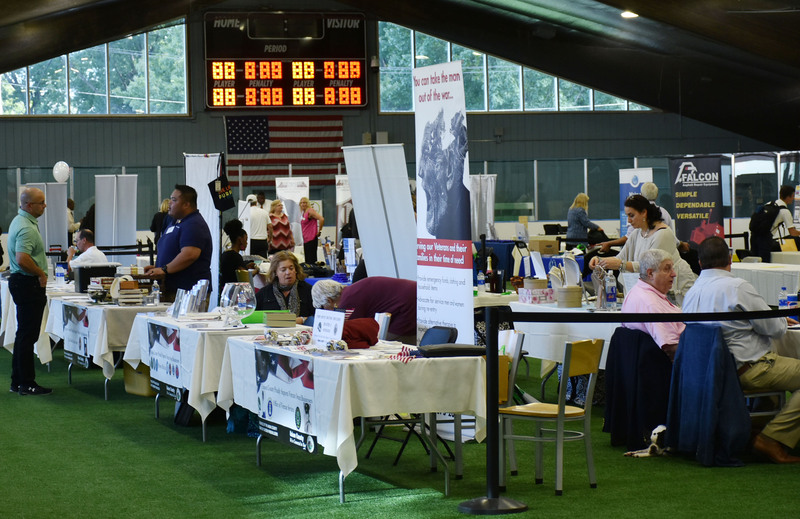 The Expo will feature team building demonstrations provided by the Warinanco Sports Center and the Learning Center at Galloping Hill. 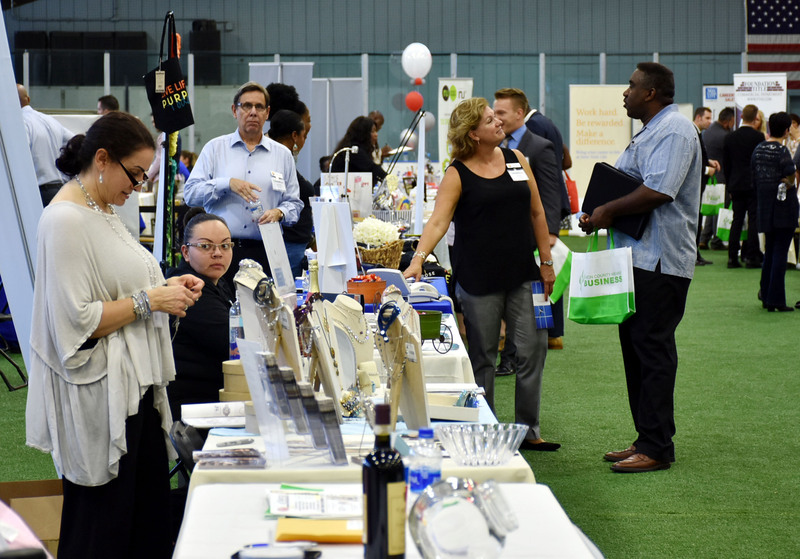 There will be an array of raffle prizes for attendees to win, not only at every exhibitor table but also Visa Gift Cards as a grand prize. There will also be a “passport/autograph” competition where if attendees get their program signed by every vendor, it enters them into a special contest. 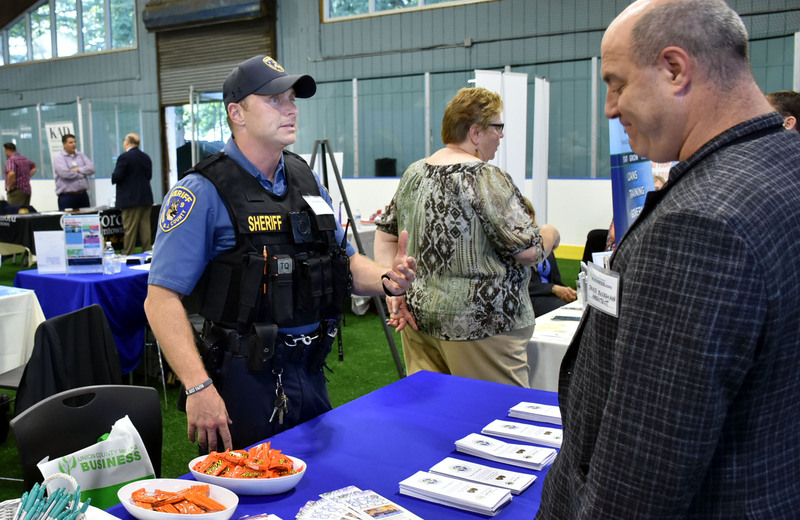 The Expo also offers a complimentary food tasting featuring the event menu available at the Warinanco Sports Center. The menu includes: Roasted Pork Shoulder, Caribbean Rice with Pigeon Peas, Paella Valenciana, Boneless Chicken Wings, Thai Chili Sauce Swedish Meatballs, Mini Quesadillas, Pigs in a Blanket, Vegetable Quiche, Hummus with Pita Platters, and Crudités. 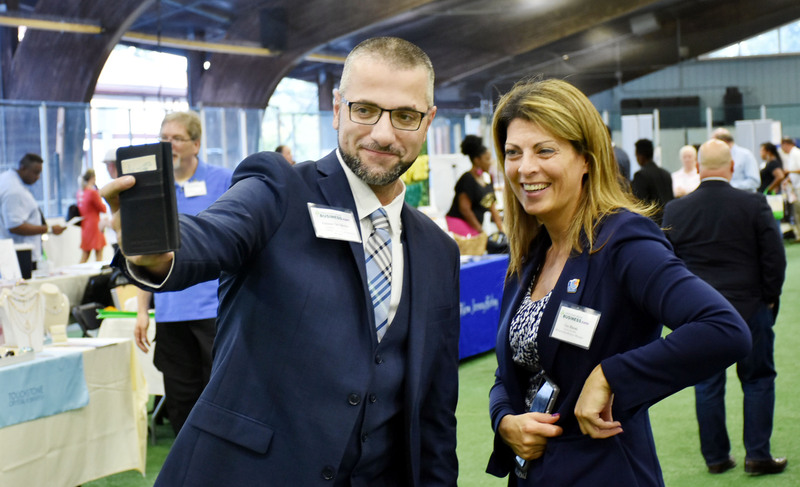 To view the program, as well as video and photos of past Union County Means Business Expos, visit ucnj.org/union-county-means-business/expo. 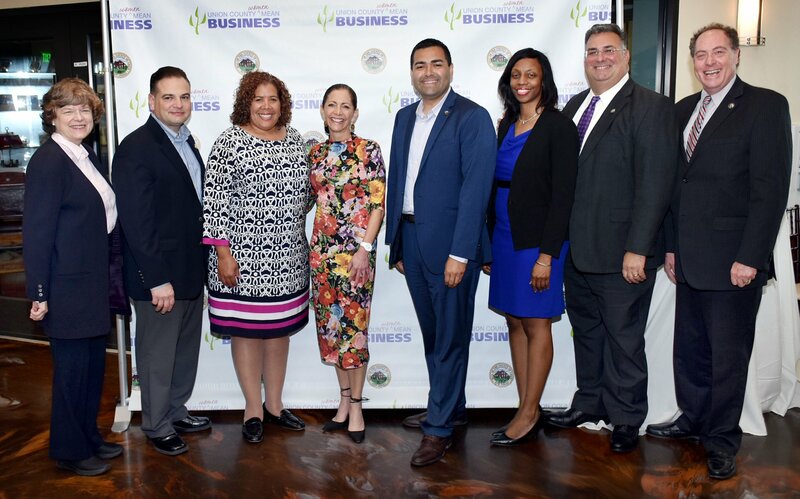 Union County Means Business is an economic development initiative of the Freeholder Board with the support of community partners including the New Jersey Small Business Development Center, the Union County Economic Development Corporation, the Greater Elizabeth Chamber of Commerce, the Suburban Chamber of Commerce, Kean University, Union County College, Union Township Chamber of Commerce, the Greater Westfield Chamber of Commerce, Cranford Area Chamber of Commerce, UC HERO and the New Jersey LGBT Chamber of Commerce. 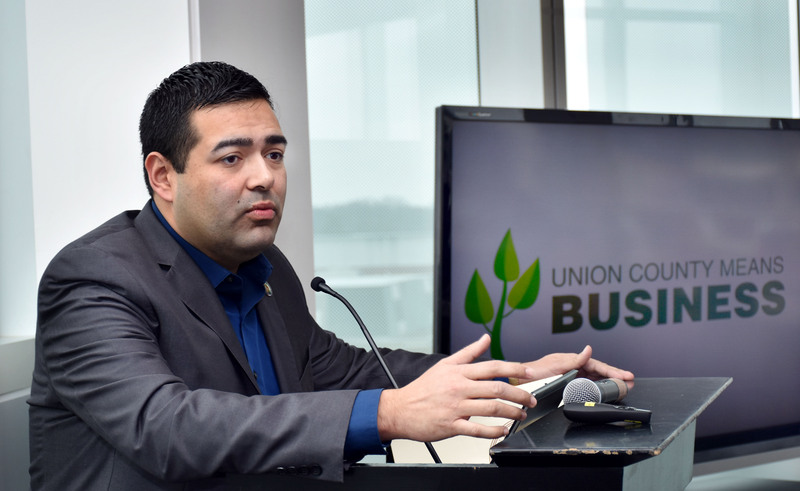 Union County Means Business began as an initiative of Freeholder Alexander Mirabella in 2012, helping local entrepreneurs regain their footing after the global financial crash of 2008. 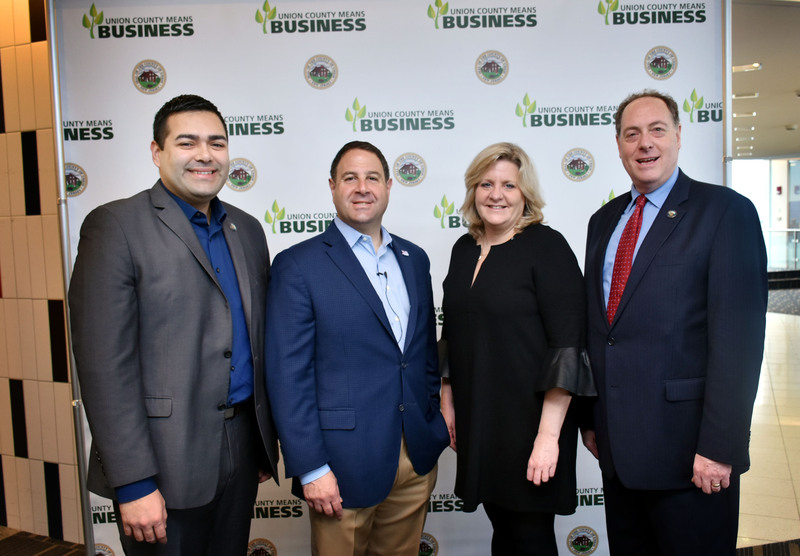 Union County Freeholder Chairman Sergio Granados and Freeholders Bruce H. Bergen and Angela R. Garretson welcomed the president and CEO of JAG Physical Therapy John Gallucci, Jr. as the featured speaker in a special edition of the Union County Means Business networking breakfast series titled “Are You –ABLE?” at the Kean University in Union this morning. 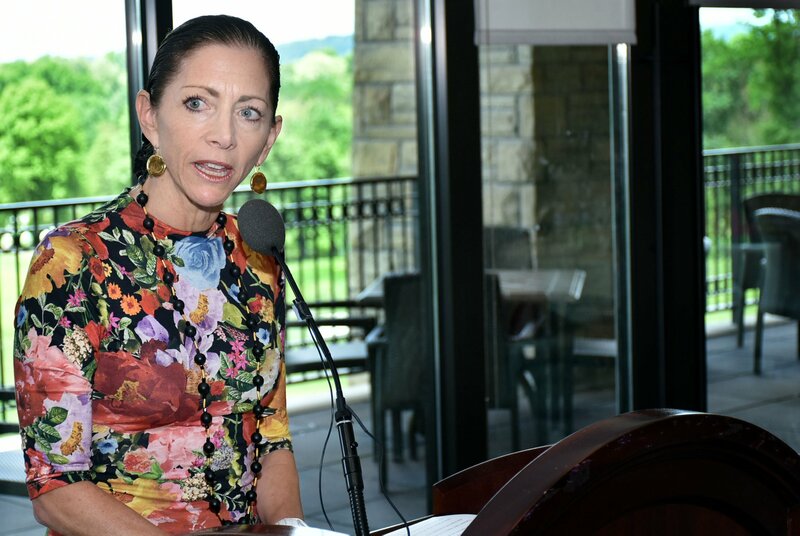 They were joined by Union County Deputy County Manager Amy Wagner.